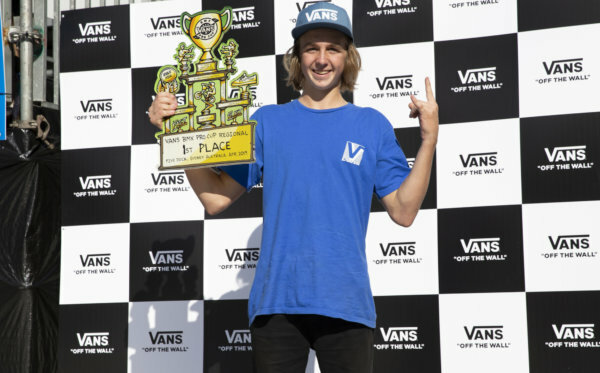 In anticipation for a staggering lineup of BMX competition in Málaga this weekend, tour pro and winner of the Australia event Sergio Layos leads the top-seeded pros to his home country of Spain to kick off the second Vans BMX Pro Cup global qualifier event of the season. Highly regarded as one of Europe’s finest BMX talents, Layos is one of the most respected BMX riders worldwide. 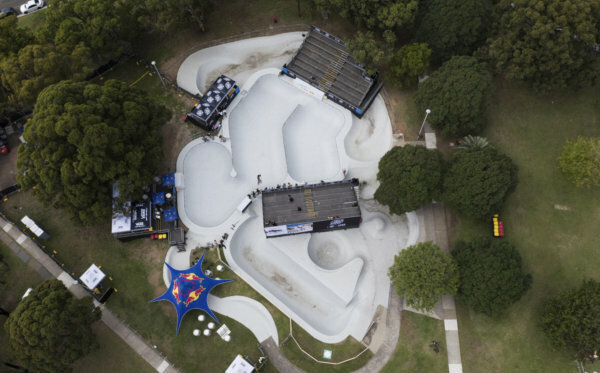 After taking home gold in Sydney, Spanish pro Layos will defend his Pro Cup title at his stomping grounds, El Málaga Skatepark, often referred to as one of Europe’s largest parks for BMX riding. Joining Layos, the top 17 pre-qualified seeds from Sydney’s global qualifier event will up the ante, building suspense for the final showdown. 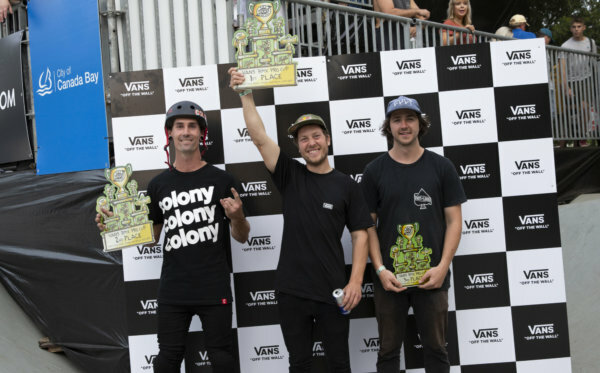 Ahead of the main event, the Vans BMX Pro Cup Series will continue to host the regional qualifier prelims on Saturday, May 6, open to eligible registrants from the region. The top 10 ten riders from the open competition will advance to the main event on Sunday, May 7.